How to Overcome Car Insurance Claim Rejection? Even small mistakes can get your car insurance claim rejected. Read ahead to know the ways to avoid falling in such situations. It starts as a fascination in our childhood, owning a car is a common ambition amongst all of us. The story doesn’t end as soon as you buy a car.You need to make every effort to safeguard your car from the damage that might occur while driving. First things First– why do you need a car insurance? See, you get unlimited liability for third-party injury if you meet with an accident. The Motor Accident Claims tribunal decides the compensation amount and you may even end up paying more than Rs. 50 Lakh (It is very common!) if you haven’t bought a car insurance. But if you don’t have third-party insurance (which is mandatory), you’ll have to pay this amount from your pocket. 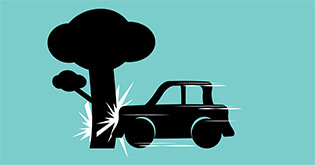 With so many accidents happening every day, don’t you think it is better to get your car insured? There are many uninsured vehicles out there on the road. 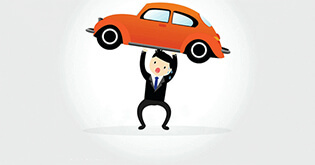 There are some car owners who don’t file claims because they are unaware of the process. And some claims are rejected because of the lack of knowledge. Apart from third-party liability, car insurance covers the cost of your vehicle’s damage. This is not a mandatory cover, but it is better than paying from your own pocket. There is a mishap, he/she should register the claim by calling his/her insurer and provide them with the basic information. Capture the damage on a camera if possible. Inform your insurance company about the accident. You could do this after getting your car to the workshop. 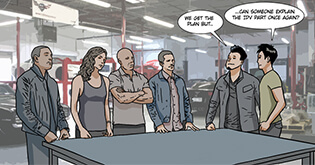 Get your car to the nearest car repair shop. The car workshops usually take the ownership of the claims process that includes paperwork, vehicle inspection, and follow-up with the insurance company, saving you from a lot of hassle. These days, you don’t even need to pay for the repairs, your insurance company will pay them directly. Easy, right? But yet, there are people that refrain themselves from filing a claim. Don’t be one of them! If you do not have a valid license or your license is fake, it has expired, or it is for a different vehicle category. 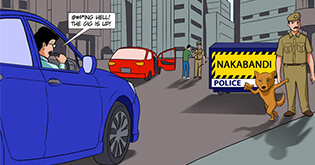 Meeting with an accident or your car getting stolen is an unlucky incident. However, if your insurance company finds out that during the mishap you were under the influence of alcohol or drugs, then forget about claiming the insurance. When you’re intoxicated or drunk driving is strictly prohibited and can lead to claim rejection in case of an accident. In case your car has met with an accident or has been stolen, it is your responsibility to inform your insurer within the stipulated time frame. Failing to do so your claim will be rejected. In normal circumstances, you are obligated to inform your insurance company about the theft or an accident within 48-72 hours. If you own a second-hand car and the insurance is in the name of the first owner, ensure you ask the seller to transfer the insurance in your name. In case you repair your car without informing your insurer, they are not obligated to pay for it. Repairing before informing the insurer is not recommended as the surveyors from the insurance company need to estimate an approximate repair cost. Your claim may get rejected if you install an LPG kit in your car and haven’t registered it with the RTO (Regional Transport Office) or your insurance company. 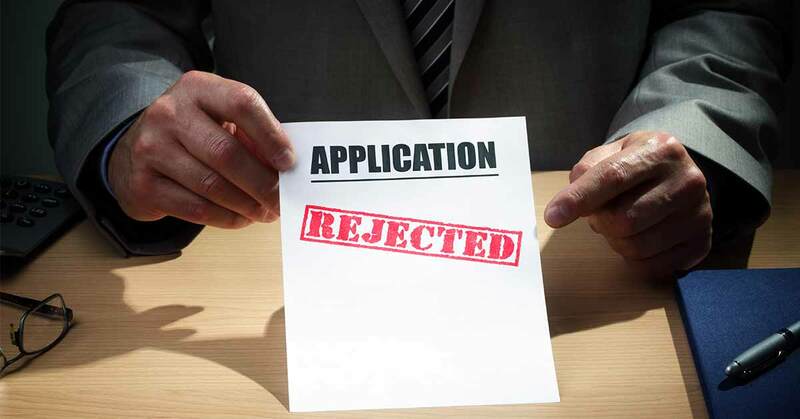 Any carelessness on your part, for instance, starting the engine in a water-logged car or leaving your car unattended will definitely lead to rejection. The net worth of the car starts depreciating as your car grows old. 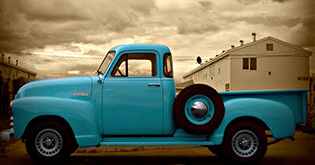 The value of your vehicle will never be the same as it was a few years ago. After examining your car, if the insurance company thinks that the overall repair cost is higher than the value due to depreciation, your insurance claim will be definitely rejected. You now will be clear under what circumstances your car insurance claims will be rejected. Don't waste your time getting in an argument in the middle of the road during a mishap. Whether it was your fault or other driver’s, each car’s insurance will pay for its repairs.